I've wanted to review coffee from Roast House, a local Spokane company, for some time now. For one reason or another I haven't taken the time to talk with them, so yesterday, I broke down and picked up a bag from a local super-market. 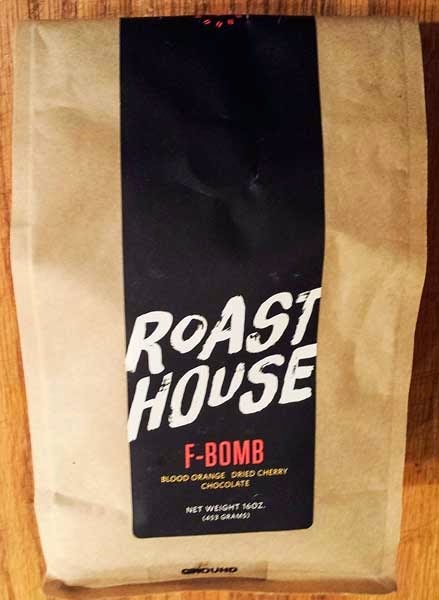 To the nose, the ground F-Bomb By Roast House Coffee has pleasant notes of cocoa with hints of citrus. When hot water is added for the pour-over the aromas change a bit to a mix of cocoa and slightly sweet toast. 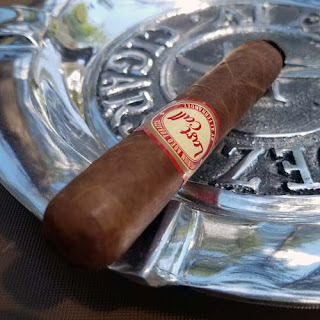 The F-bomb starts out with some tart citrus, mixed with cocoa and light syrupy mouth feel. As it begins to cool, the natural sweetness increases, it becomes smoother, more balanced and a rich black cherry flavor develops. Overall this F-Bomb coffee brewed a great cup. The flavor mix was rich and complex at times reminding me of tart chocolate covered cherries. It also produced a clean cup with no defects. Lots of people drop the F-Bomb, but don't drop this F-Bomb, this coffee is a keeper!